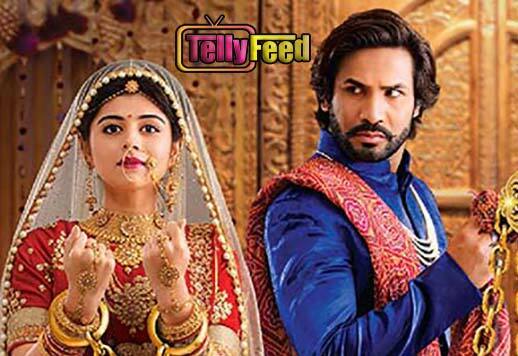 Beauty and the beast Zee World as per the name describes a young, independent girl of the 21st century who faces struggles in having a happy marital life. 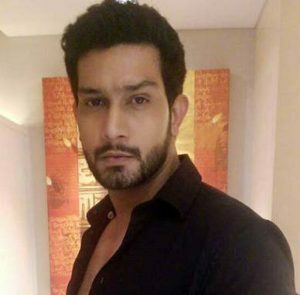 The show lead actors are Devi ()and Adhiraj(). Full Story/Plot Beauty and The Beast. 1. Devi a young orphan is nurtured by her extended family, in the city. She leaves from the city to settle down at her hometown. On getting to her village, she meets a wealthy guy known as Adhiraj Rajawat. Their first encounter leads to Devi slapping him on the face. Adhiraj is angered by this but he hides his emotions & annoyance. He then marries Devi forcefully to maltreat her. After their wedding, she doesn’t get any love or affection from Adhiraj so she struggles to win his hearts. Her efforts pays off when he begins to show her love. 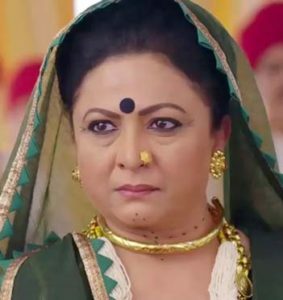 However, Devi happiness is short-lived when her mother in law, Maasa including her widowed sister in law, Kesar despise her and plot to separate her from Adhiraj. A huge conflict arise between Devi and Adhiraj which leads to him giving her a divorce. Maasa then decides to get Kesar married to Adhiraj. On the wedding day, Devi sits as the bride and remarries her husband. This angers Kesar as well as Maasa. Devi get pregnant and Maasa brutally murders Adhiraj. Later, it is seen that Maasa is not the real mother to Adhiraj and she only wants his wealth for herself. After few months, Devi delivers a baby girl but Maasa tries to kill the child by throwing her off a cliff. 2. The serial then takes a 20 years leap focusing on Devika, (Adhiraj and Devi daughter). 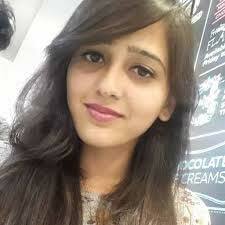 Devika is luckily alive and she is an exact lookalike of her mother. In Adhiraj’s written will, it is stated that his child must be married for up to 6 months before obtaining the properties. Maasa realizes this and tells Devika to act like Devi so as to get hold of the properties. Unknown to her, Devika is actually Adhiraj’s only daughter. Maasa goes as far by bringing an actor named Varun to pose as a royal prince and marry Devika. Devika finds out about Varun’s true intentions and break all relations with him. She meets a new guy but he doesn’t love her truly and only wants her body. Varun sees this and marry Devika to stop her from falling into the wrong hands. Slowly by slowly, Devika and Varun grow closer and fall in love. 3. However, a new love triangle forms up as Kesar’s daughter, Dhaani wants Varun for herself. Kesar who had lost Adhiraj to Devi doesn’t want history to repeat itself so she plans an accident for Varun. Varun gets severely hurt and looses his mental stability. 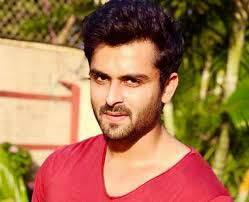 A new entry named Daksh who is a medical doctor falls for Devika and wants to marry her. He buys the Rajawat house and strikes a deal with Devika to marry him. Left with no option, Devika dances to his tunes just to get Varun normal. Varun gets normal but unfortunately, looses his memory. Dhaani decides to make use of this opportunity to get closer to him while Devika is determined to make him recollect everything. It is also revealed that Devi is alive. Eventually, Varun and Devils unite once again. Dhaani gets punished by the law for her evil deeds. Devi returns home and Maasa pleads for forgiveness. Devi forgives her and requests her to leave the house. The story then ends happily. 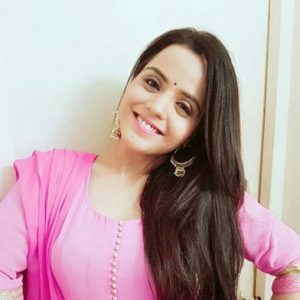 More on Beauty and the beast Zee World their Height, Weight, Figure, Age, Biography & Wiki Coming soon. Beauty and the beast is a pure presentation of the power embedded in love i.e how love conquers all. Adhiraj who forcibly marries Devi cages her to make her life a living hell. Devi however, refuses to give up on her marriage so she continues flying the hurdles just to achieve her aim(to win Adhiraj over and change him). The show entails a high voltage drama involving mysteries, rivalries and fierce behaviour. It also unravels how deep enmity can be among relatives as Heera is seen to be dangerous yet, she shows fake affection towards Adhiraj and guides him on the wrong path. 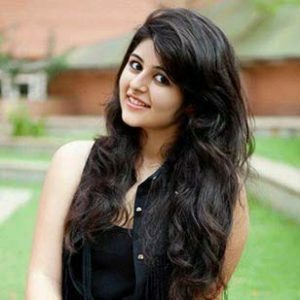 The lead actress, Yesha Rughani who plays Devi has the perfect qualities needed to be the “beauty”. Krip Suri playing the role of Adhiraj displays total effectiveness. His character is based on the “beast” making viewers dislike him. Moreover, this would be the most interesting part of the story as fans watch to see how Devi gradually transforms a cruel man into a cool-headed person. In conclusion, Beauty and the Beast will keep you glued to your screens as always if you give it a chance and welcome it to add more lessons to your daily lifestyle! Beauty and the beast Zee World Coming soon. Hmmm, I just hope this series won’t become annoying like others 😏. Well we shall see. It gonna be more intriguing than other series as the name implies, Beasty and the beast Zee world Stay tuned ! #beautyandthebeadt……such a nice write up and a ghud story buh why must people loose memory? ?